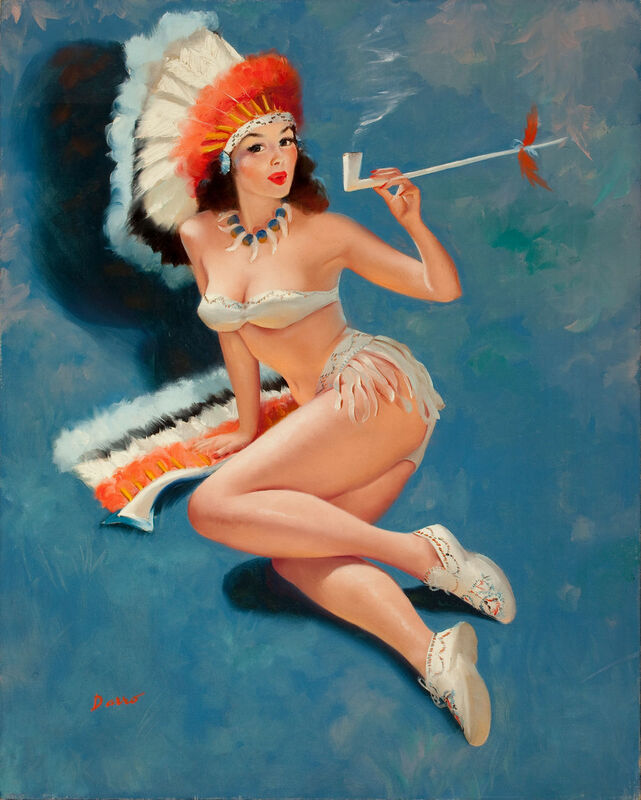 This entry was posted in Art and tagged cultural appropriation, microaggressions, Peter Darro, pinup, Thanksgiving. Bookmark the permalink. the attire is offensive and needs to go.